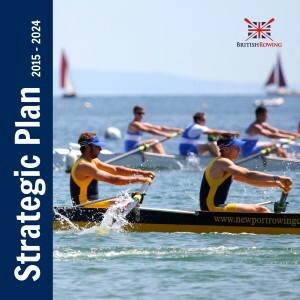 British Rowing has developed a Strategic Plan for 2015 – 2024 which defines our strategic objectives as an organisation including our Mission, Vision and Values. A copy of our Strategic Plan is available below (pdf file). Rowing in Scotland and Wales is governed and organised nationally by Scottish Rowing and Welsh Rowing, but when it comes to representing Great Britain’s interests to the international rowing federation, FISA, this comes under British Rowing’s umbrella. British Rowing represents rowing’s interests on the British Olympic Association (BOA), the British Paralympic Association (BPA), the Sport and Recreation Alliance (SRA), UK Sport, Sport England, government and non-governmental agencies and many other partner organisations. 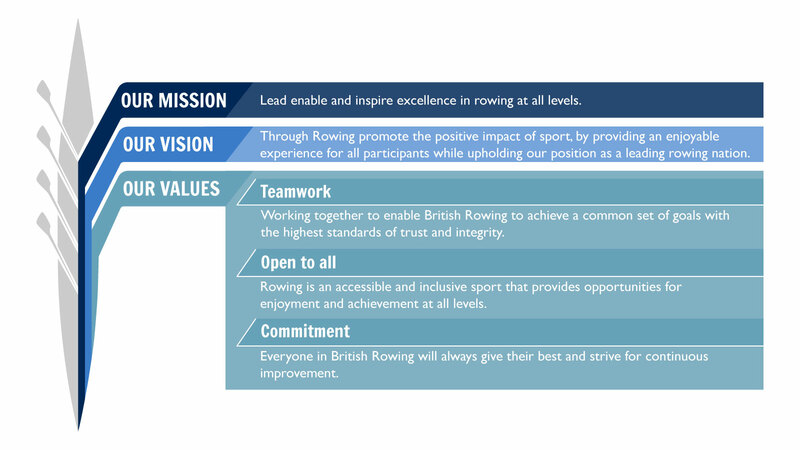 British Rowing is committed to ensuring that the sport of Rowing thrives in countries across the world. As the most successful rowing nation at the 2008 and 2012 Olympic Games we are delighted to partner with FISA, the international federation for rowing, and UK sport to help develop rowing globally.